Love this suit. Have many and they never vary in size. All fit perfectly. 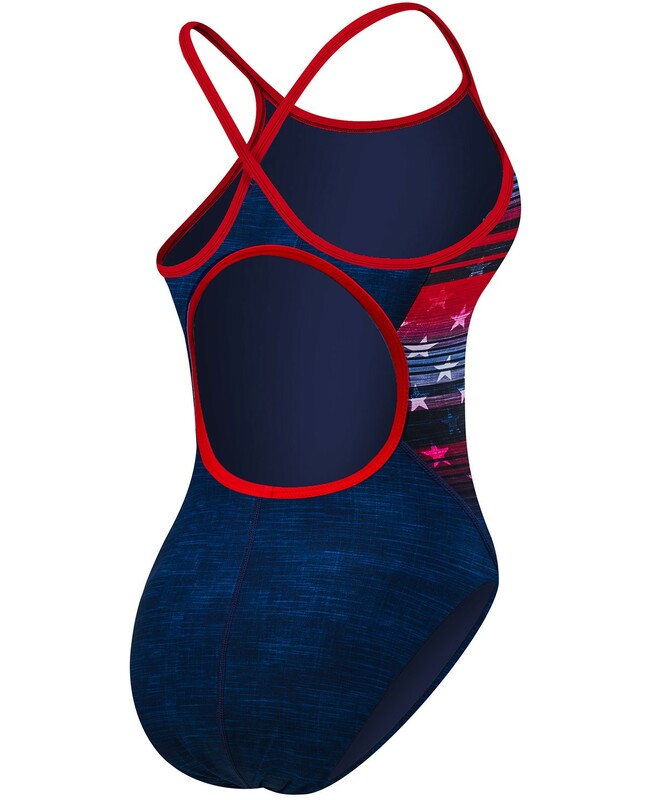 I love TYR Diamondfit swim suits and this is no exception, apart from one minor criticism. It is a little snug across the top of the suit. I bought my usual size and in fact ordered another Diamondfit suit, in a different pattern, at the same time. Ironically, the second suit, which is the same size, is a much better fit. 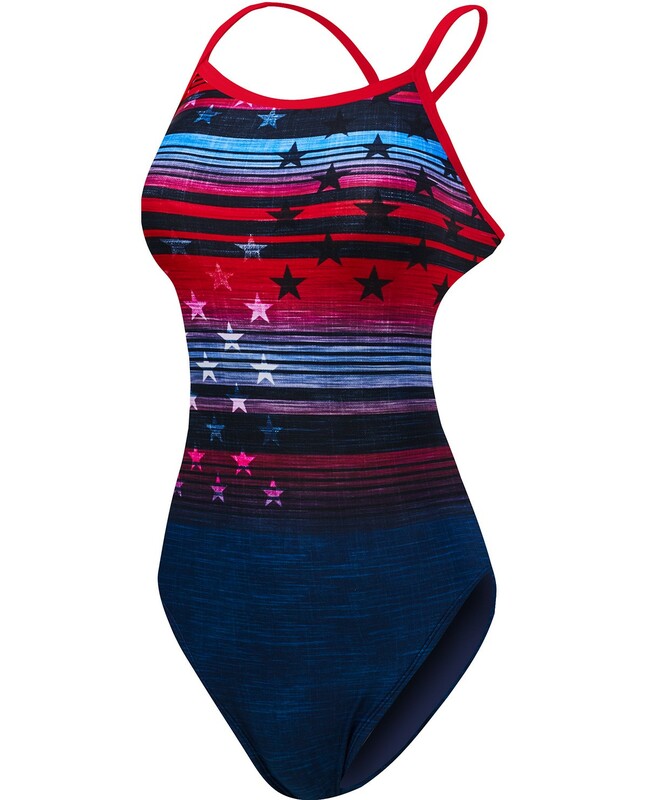 I have no doubt that after a few times in the water, the fit will improve. I certainly hope so, as the pattern is great. 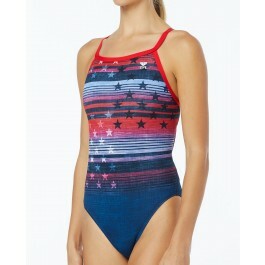 It just seems that there can be variations in swim suits of the same design and size.